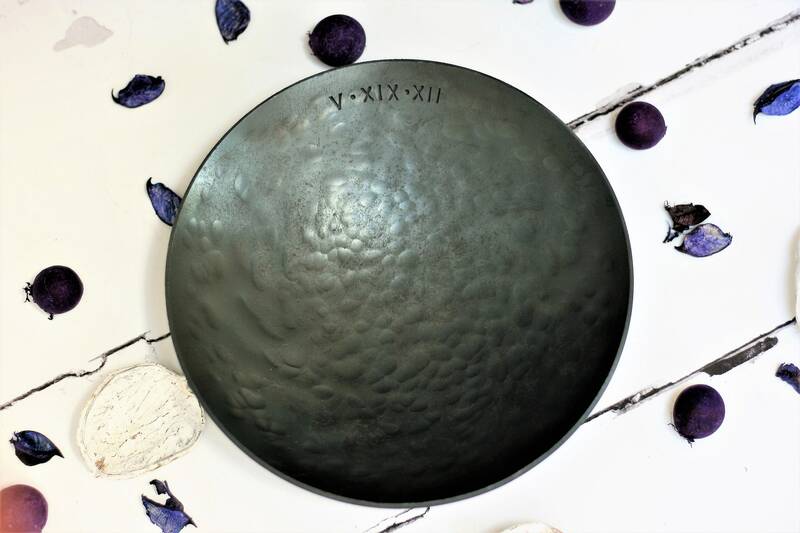 These beautiful, large rustic Steel Bowls are a real statement piece, with a hand stamped message make the perfect personalised gift for your 11th Steel Wedding Anniversary . 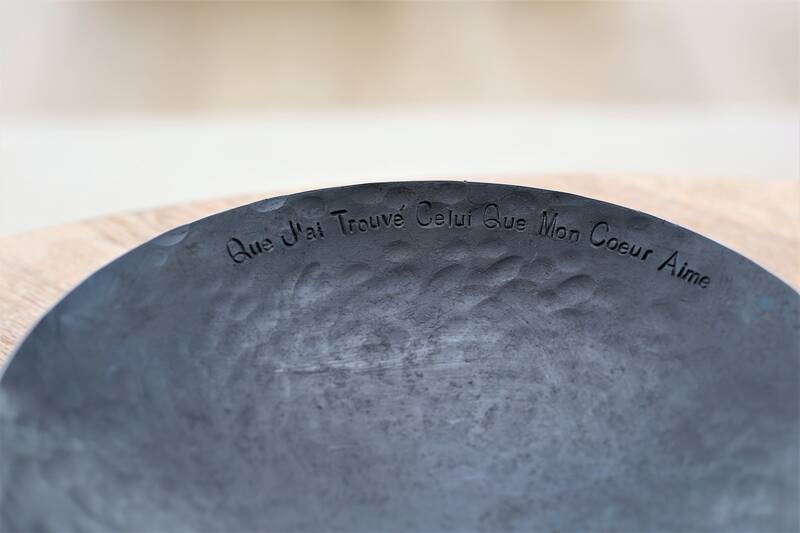 Each metal bowl has been shaped by repeated heating and hammering using traditional skills and tools. 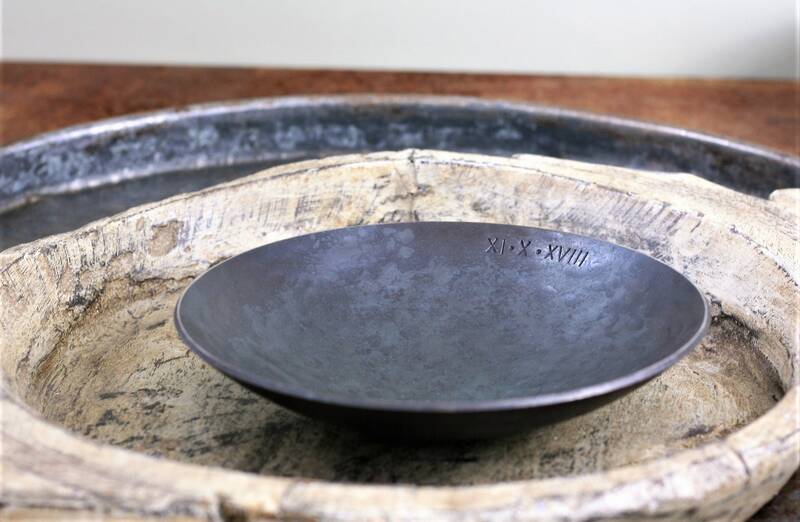 No two will ever be alike, the subtle differences brought about during the forging process - that's the beauty of hand made work. 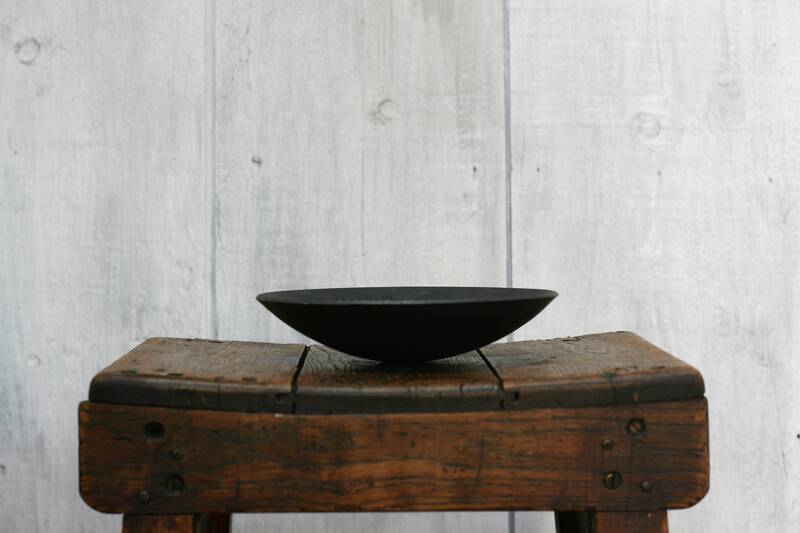 The forged Bowls are then treated with several coats of 'Renaissance Wax' to create an attractive and protective patina. 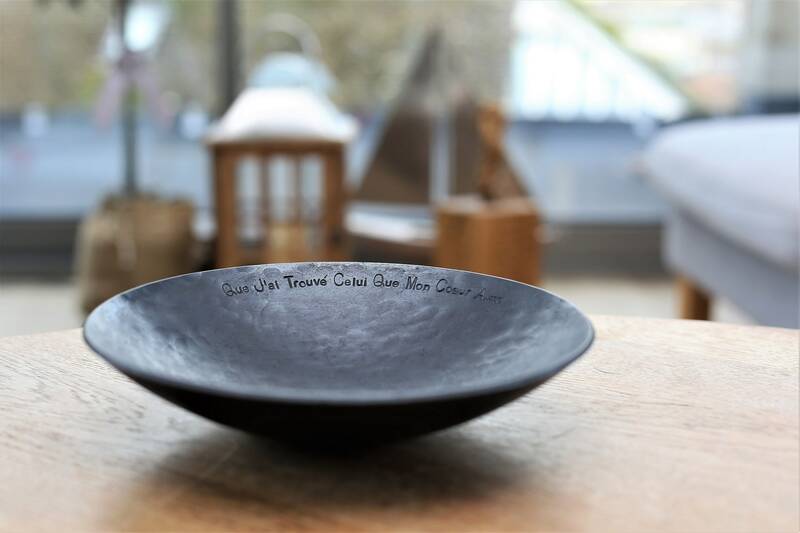 Your bowl can be personalised to create a totally unique gift for your anniversary or special occasion. 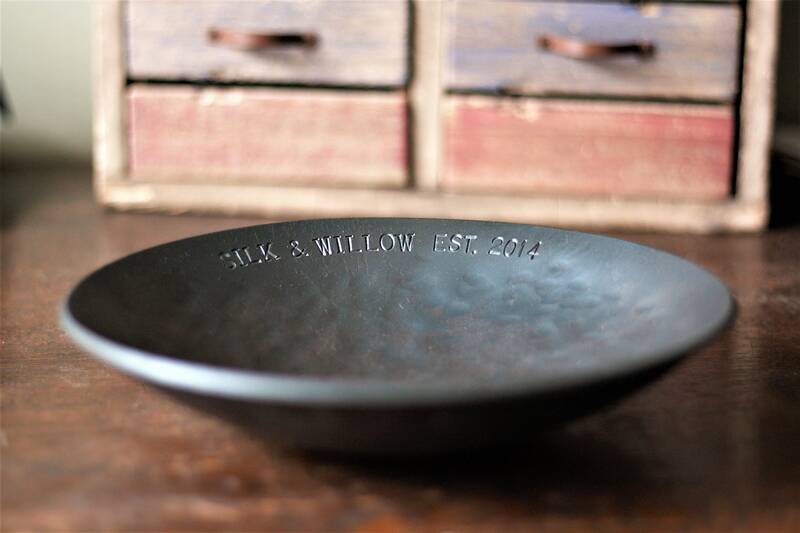 Your hand stamped message will be made using individual vintage letter & number punches. Looks just like the picture. 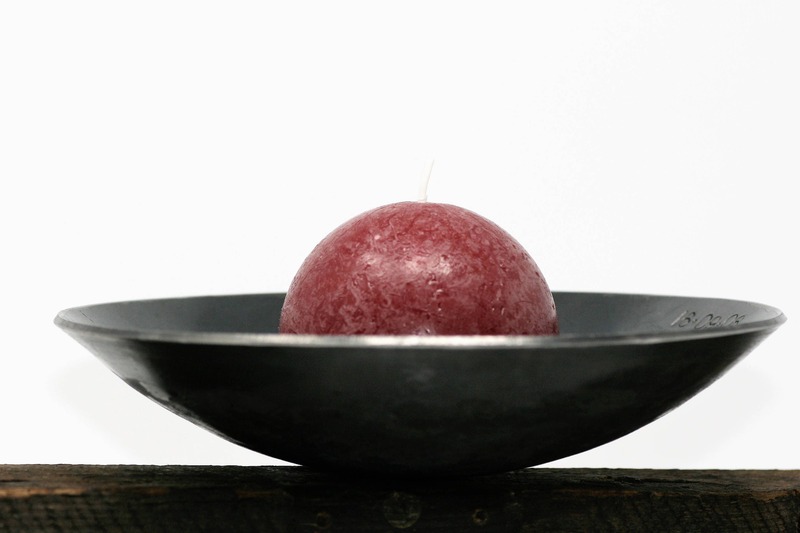 Nice weight, looks beautiful. Arrived promptly. 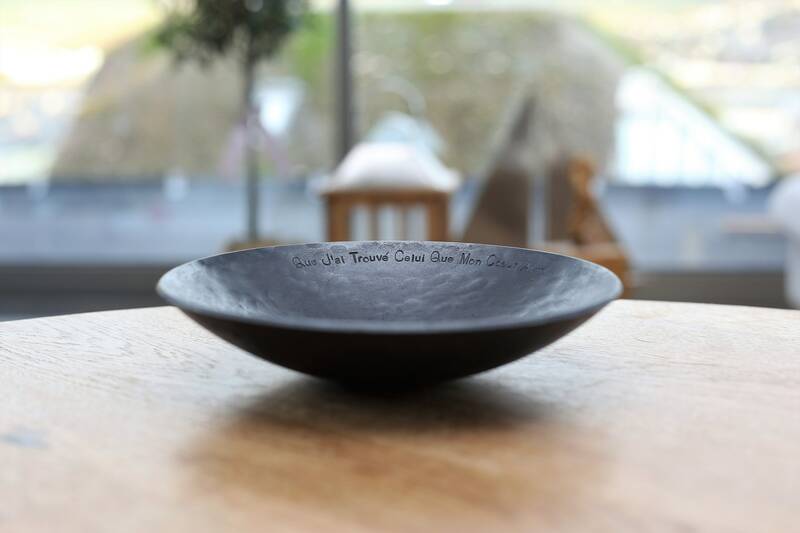 Beautifully made and a really lovely, personalised wedding anniversary gift. Thank you.